Instead of using harsh, damaging chemicals to fight signs of aging or acne, this clinically proven and FDA approved treatment painlessly diminishes signs of fine lines and wrinkles. 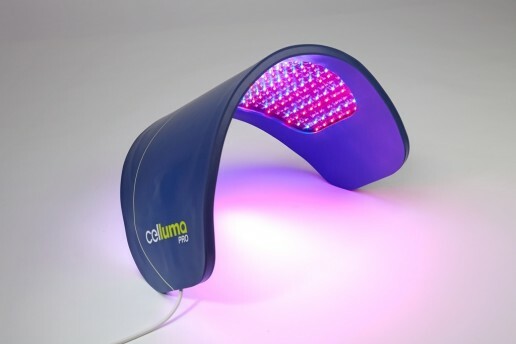 Celluma LED Light Therapy uses light energy to safely repair skin and muscle tissues, making it easy for you to feel and look amazing. It is designed to treat large areas in a single session to dramatically improve your skin care and pain management.